1. 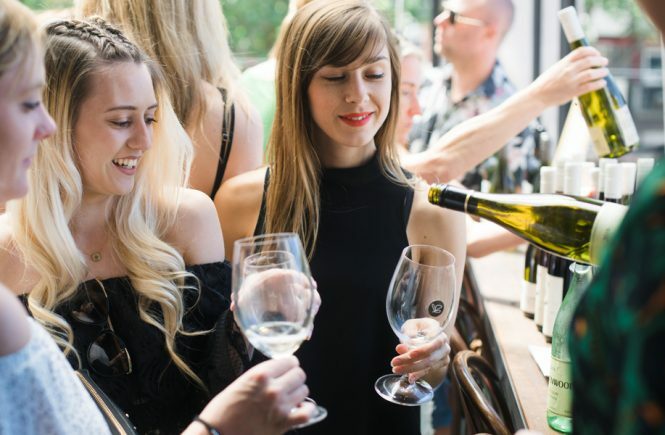 Sweetfest: Get ready for a sippable sugar high among the desserts at this Good Food month weekender via grown-up spiders, Redbank sparkling wine cocktails and drink demonstrations by arguably Melbourne’s best bar Black Pearl. 2. Mamasita Marisquería: The eatery that sparked more than one trend (queues, no bookings, nouveau Mexican) in this town is soon to open a new venture. Sip mezcal and margaritas while you get a sneak peek of their upcoming seafood offering. 3. 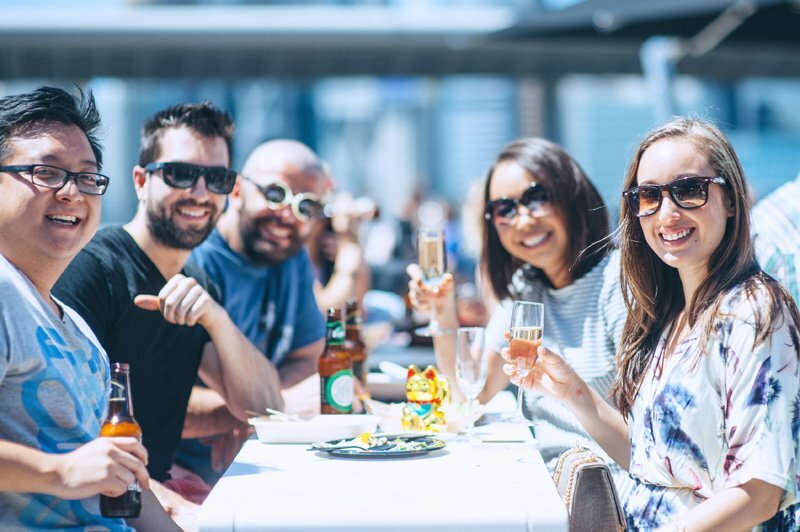 Four Seasons In One Day: Unrelated to the Crowded House tune, 1000 £ Bend is offering up a five course lunch and matching cocktails inspired by Melbourne’s infamously temperamental weather. 4. Craft of Louisiana: Those who fancy themselves Southern Belles and gentlemen may want to check this one out. 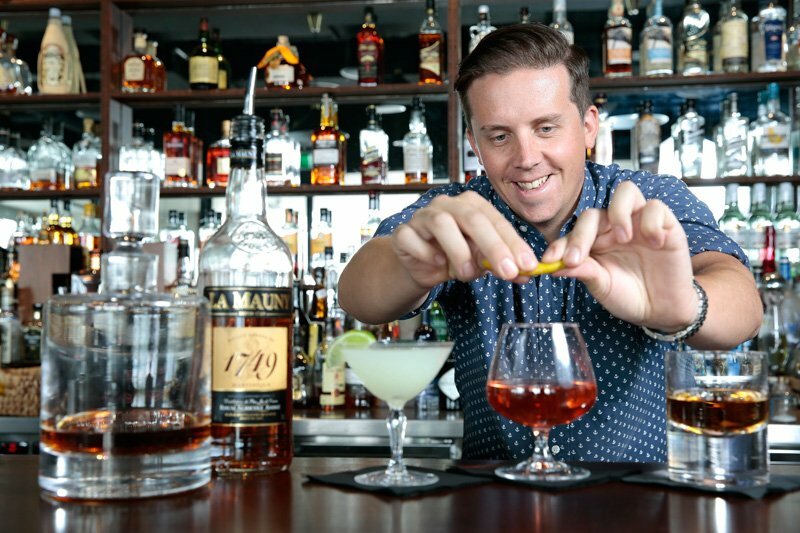 Po’Boy Quarter/Gumbo Kitchen degustation dinner starts appropriately with absinthe, includes craft beers, sazerac tastings and concludes with a boozy dessert named after the infamous Corpse Reviver drink with yet more surprise absinthe. 5. The Ultimate Cocktail Party at Home: Master the art of being the host/hostess with the mostest. Your mentor/sage/wise sensei will be the team at Eau De Vie who will show you how to create the best party ever. 6. Absinthe – The New Golden Age: Did you know that absinthe doesn’t make you hallucinate? Did you know you’ve probably never tried the real stuff even if you think you have? Bar Ampere will lead you through the myth, legend and downright fallacies surrounding his misunderstood drink. And they’ll get you warmed up with a martini for a start. 7. Martini – A wet, dry & dirty history: Speaking of martinis, Gin Palace would like to set a few things straight too. This historical tasting takes a tour across a sextet of sample-size martinis plus bites. They will explain their dos and donts, but I have just one rule when it comes to the iconic martini; just drink it. 8. Akita Sake Masterclass: A certified sake sommelier will introduce you to sakes borne from Japan’s chilly Akita prefecture, known for its impressive drops. Hosted at Chef’s Armory, purveyor of Japanese knives and kitchenwear, you even get your very own sake cup as a keepsake. 9. The Noble Experience: I guarantee this will be delicious. Explore the latest in drink trends over a five course dinner at The Noble Experiment with matching cocktails of course. 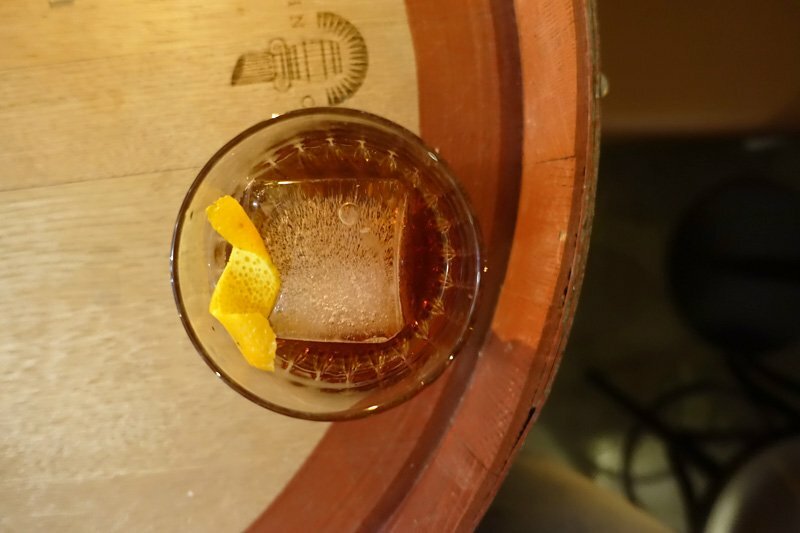 As one of the best bars in town, they’ve just released their latest cocktail creations and TNE tends to get a bit creative so expect delightful surprises. 10. Olivigna Limoncello Launch: Exactly what it says on the bottle. Olivigna winery invites you to be among the first to try their new house-made limoncello for free. Pair it with a dessert or have it in a cocktail for $15. Is there anything to put one into a sunny frame of mind than limoncello? So take a trip out to the countryside (close enough) and pretend you are on Spring vacay in Tuscany. P.S. Don’t forget to organise your Uber/Myki for Good Food Month’s Bar Hop series (my picks are Ba Charlie, Chuckle Park, Glamp &/or Nobu’s offerings).